The Internet is becoming increasingly important. Hyperlincs FREE health check will give you tips on how to easily optimise your online presence. Present yourself in the best light with a mobile-optimised website and the perfect Internet presence. Improve your search engine ranking to bring even more prospective customers to your website. 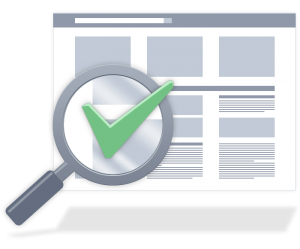 The health check report will give you helpful tips on how to optimise your website. Use the power of social networking to increase your online success. The number of websites attacked on the Internet is steadily increasing, as a result we will check your website for the use of outdated technologies and other security risks. 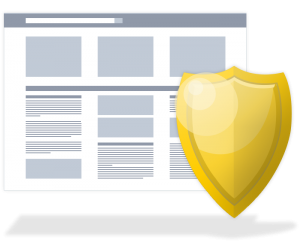 We can helps you to secure your website in the best possible way. 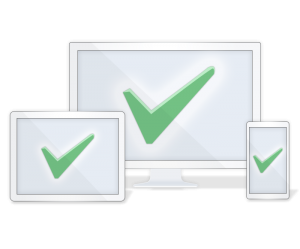 In addition, we will check whether you use SSL for encrypted data transmission therefore protecting your customers. 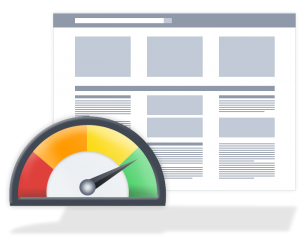 The speed of a website makes a crucial difference to customer satisfaction. Our report will give you tips on how to speed up your website and increase your online success. 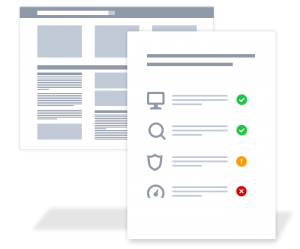 Based on the various criteria, our report checks how well your website is prepared for success on the Internet. The individual criteria are divided into four categories, which are important for the online success of your website including its presentation, visibility in search engines, security and speed.